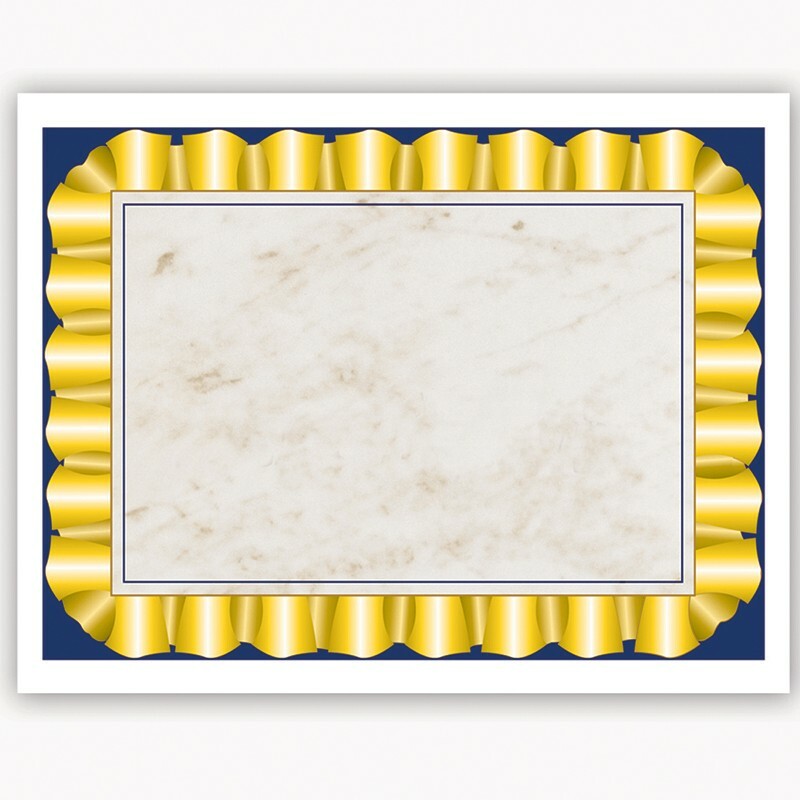 Create your own awards and certificates using our new certificate borders. Using our Award and Certificate Maker CD Rom (VA700), you can create a customizable award, certificate, or diploma. Or use with your favorite word processor or page layout program to create an award, certificate, or diploma for any occasion. They are sold in lots of 50. Order now so you won't be disappointed later.